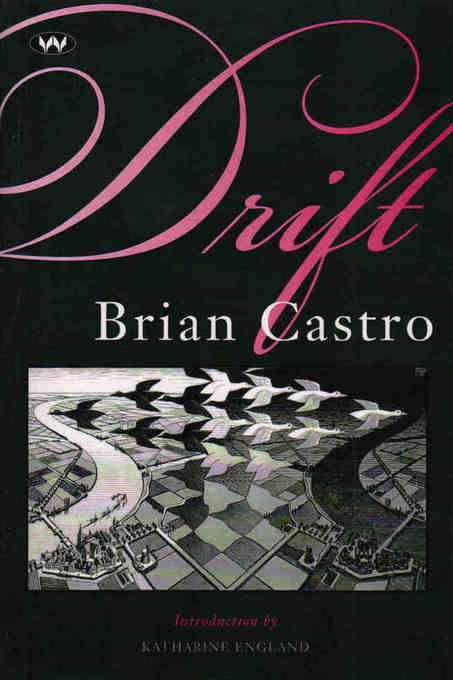 Through a fictional character, Byron Shelley Johnson, Castro ‘completes’ English experimental novelist Bryan Stanley Johnson’s unfinished trilogy. The novel explores the interaction of historical characters from the sealing days of Tasmania with contemporary characters. Does the past influence the present? Both past and present seem to influence each other in an Escherian paradox.